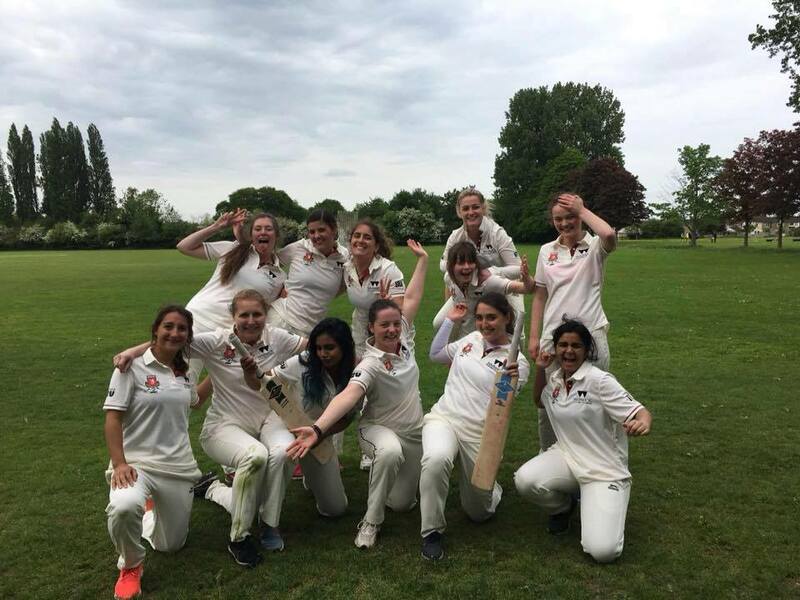 Last year, University of Warwick Women’s Cricket Club (UoWWCC) gained official club status, making us the newest, fastest growing female sports club on campus. Whether you are a cricketing pro or have never picked up a cricket bat before, there is a place for everyone and all abilities at this club. We have an ECB coach who comes into our training sessions on a regular basis. There will be plenty of opportunities to play cricket competitively, with indoor BUCS leagues running through term 1-2 and an outdoor BUCS league in term 3. If you fancy a less competitive environment, we also run regular softball and indoor matches with surrounding clubs in the area and a softball league in term 3! Outside of cricket, we have regular socials, both club socials and interclub socials. We also do charity work for CRASAC – a brilliant charity helping sexual abuse victims in Coventry. Feel free to contact us through any of our social media. You can find us on Facebook, Instagram and Twitter at @UoWWCC.